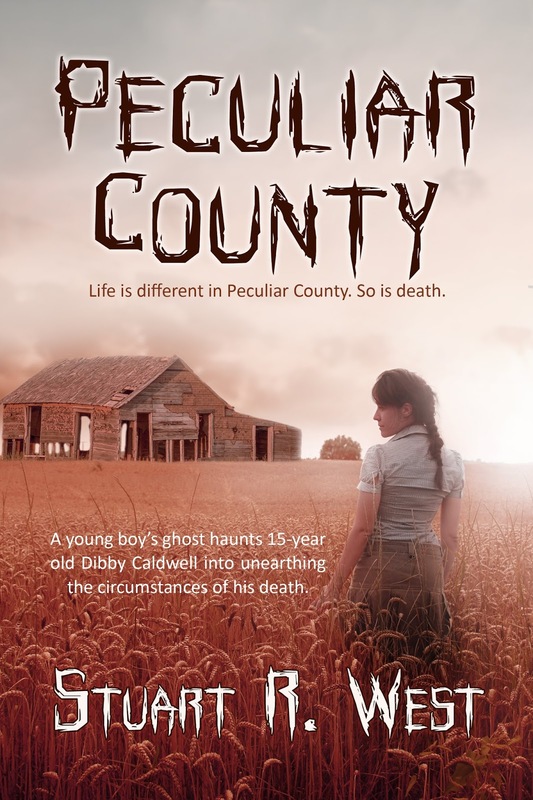 Book Lovers Life: Peculiar County by Stuart R. West Book Blitz and Giveaway! Peculiar County by Stuart R. West Book Blitz and Giveaway! Stuart R. West is a lifelong resident of Kansas, which he considers both a curse and a blessing. It's a curse because...well, it's Kansas. But it's great because…well, it’s Kansas. Lots of cool, strange and creepy things happen in the Midwest, and Stuart takes advantage of them in his work. 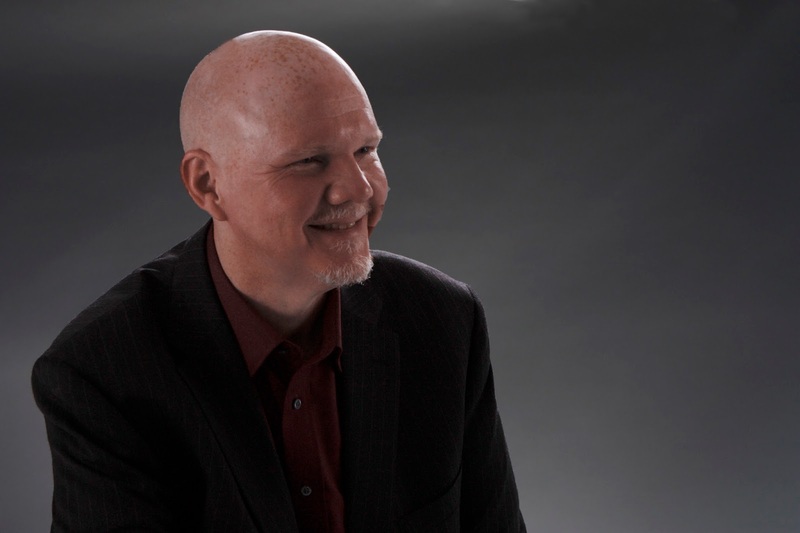 Call it “Kansas Noir.” Stuart writes thrillers and mysteries usually tinged with humor, both for adult and young adult audiences.Stuart spent 25 years in the corporate sector and now writes full time. He’s married to a professor of pharmacy (who greatly appreciates the fact he cooks dinner for her every night) and has a 25 year old daughter who’s dabbling in the nefarious world of banking.